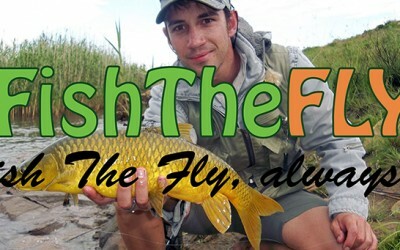 Fish The Fly started in 2013 because of the passion the founder, Gareth Roocroft, had for the sport of fly fishing in South Africa. 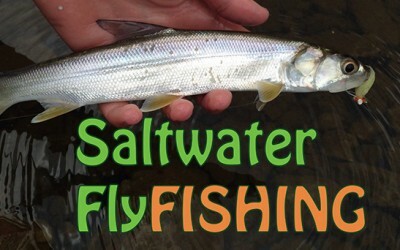 Fish The Fly was the break-away website from the original, Fish The Sea, which covers all sorts of freshwater and saltwater angling facets and techniques. 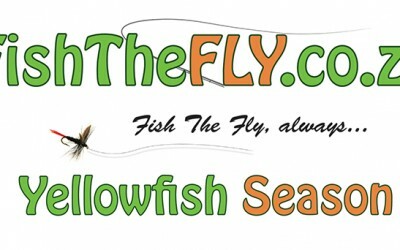 Fish The Fly is more of a specialist website that focuses strictly on the wonderful sport of fly fishing. 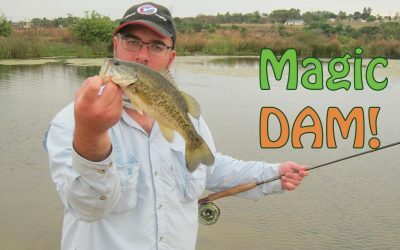 Over the last few years of my angling life, I have come to the realization that Fly Fishing is my favourite angling discipline, and inspired me to create an information website just for fly fishing and fly fishermen. 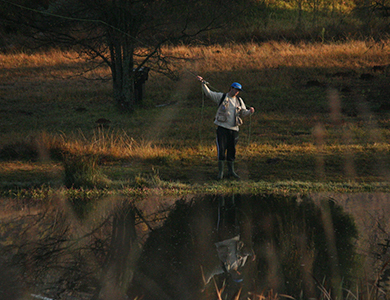 There are many fly fishermen in South Africa who would fish the fly, over any other angling technique. Fly Fishing, regardless of what you are catching, or if you are catching at all, is just one of those pastimes that you enjoy, by just being out there, in nature, surrounded by nothing else except some form of water, a fly rod and the vast abundance of nothing around you. 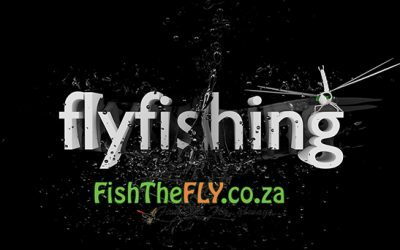 I want Fish The Fly to serve as a guide, help line or even an inspiration for any Fly Fishermen that call South Africa home. 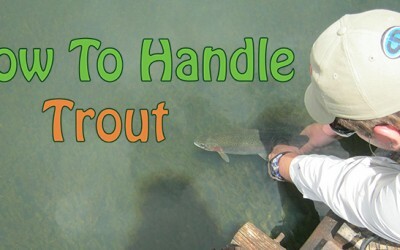 I am no expert or professional Fly Fisherman, but I do love the sport tremendously, and have a passion for fly fishing that will rival anyone and I believe I can share a few things that will help you catch more fish on fly, whether they are Trout or Garrick. 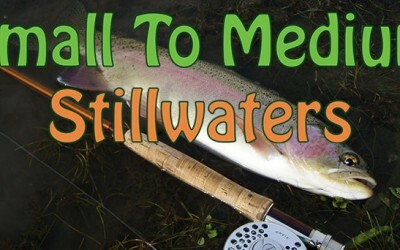 My aim is to help you, the Fly Fisherman, learn more about this beautiful sport. 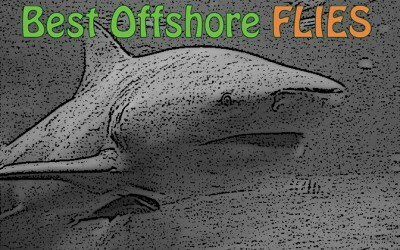 Fish The Fly has many fly fishing articles, stories, videos, tutorials, images and stacks of information laid out in an easy to find and appropriate manner. 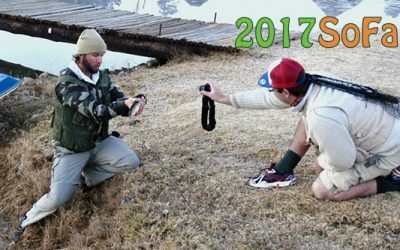 South Africa has some of the finest Fly Fishing in the World, of that I am sure. 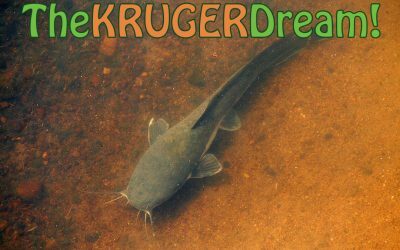 From the highlands of the Drakensberg, with the seemingly 1000’s of rivers, to the Barkly-East Area, Western Cape, Dullstroom, Vaal River, Orange River, Lake Jozini, Lydenburg, Dargle, Sabie and many more amazing freshwater systems to the salt waters of the Transkei Estuaries, the offshore action around Cape Town and Richards Bay, to the many beautiful Western and Eastern Cape estuaries and river mouths… Fish The Fly could fill a book with the destinations where one could fly fish, but I am sure you will find something useful to you as a fly fisherman on Fish The Fly… Let me warn you, we are not the most conventional fly fishermen at Fish The Fly, and we are always trying different techniques and methods and in general just think out the box. 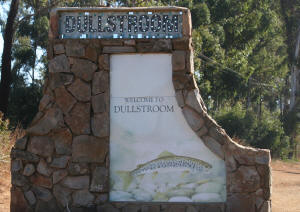 You can meet the Fish The Fly team here… You will see Fish The Fly offers a variety of information on all sorts of fly fishing topics… From fly tackle terminology and choosing the right fly tackle, to leader and tippet information, fly information, the fish species you can catch on fly in South Africa, both saltwater and freshwater, the locations in South Africa where fly fishing is at it’s best, lots of information on Trout fly fishing, stories, knots, history and so much more. 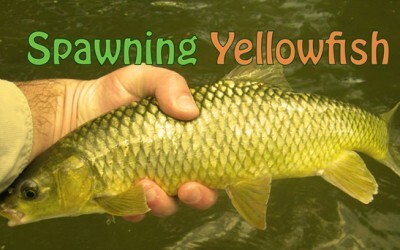 There will also be weekly articles in the form of a fly fishing blog section, that will cover reports, latest news and trends in the fly fishing industry, rants and raves, stories about fly fishing and much, much more. Fly Fishing, is such a diverse sport, and one can literally target any fish species they want to on fly, which is just one of the many reasons why we LOVE Fly Fishing. 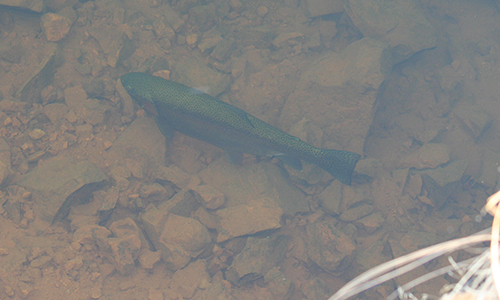 Fly fishers will also know, size does not generally matter when it comes to presenting the perfect imitation to a feeding fish. I have had many fly fishing inspirations in my lifetime, but there are 3 people that stand out, two of you do not know me personally, only through emails and blogs, but you have inspired me to be the best Fly Fisherman I can be and to enjoy everything about this amazing sport. If you have never tried Fly Fishing out, give it a go, once you land that first fish, you will be hooked, and that’s not a play on words. 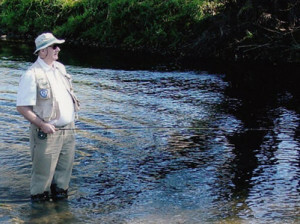 My Father, Tony Roocroft, who taught me everything I know about Fly Fishing and life in general. 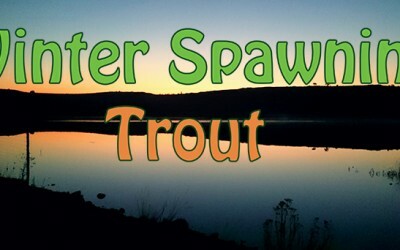 I caught my first freshwater fish on fly with him, my first saltwater fish on fly with him, and my first wild Trout with him, Dad I cannot thank you enough for bringing me into this amazing sport. You are a legend and a huge inspiration to me. The way you approach fly fishing and how much you love the sport is an inspiration. If I could be half as good as a fly fisherman you are, I would be honoured. Read our article on Dr. Sutcliffe here. “If you can’t catch a fish, the next best thing is to watch a fish being caught, but it’s definitely a second choice”.